This item is sold by 1 bolts. 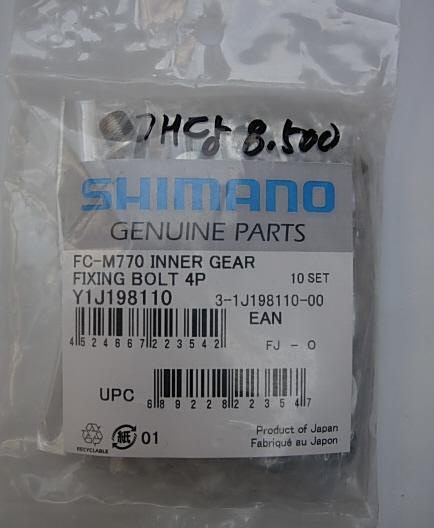 Shimano FC-M770 Inner Gear Fixing Bolt 1p Y1J198110. M8 x 8.5 This item is sold by 1 bolts.